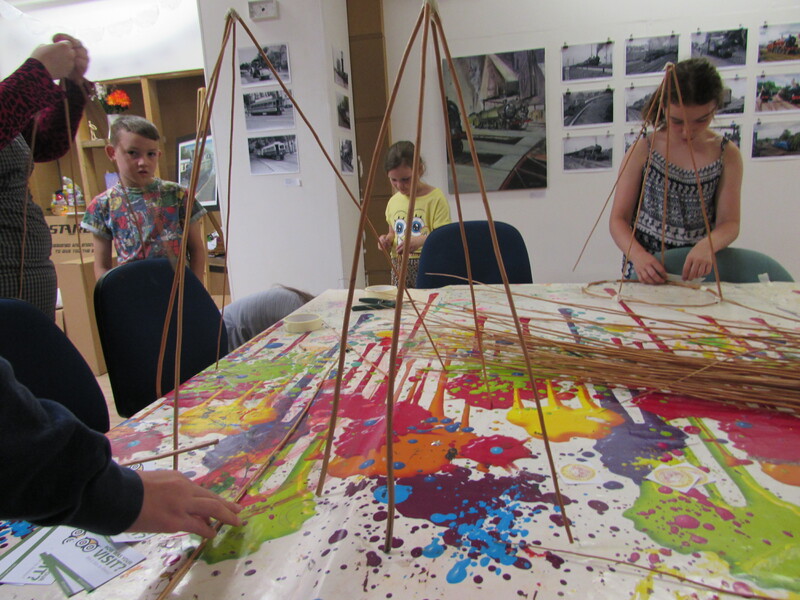 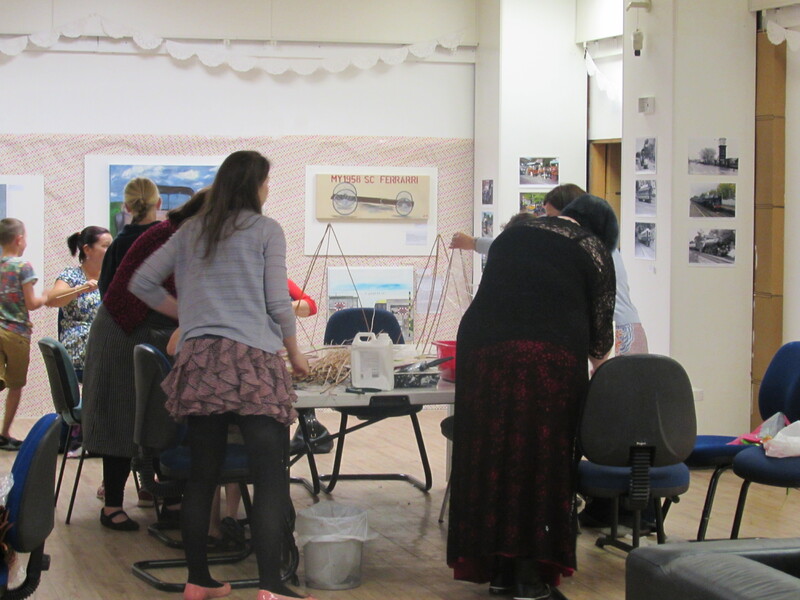 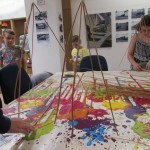 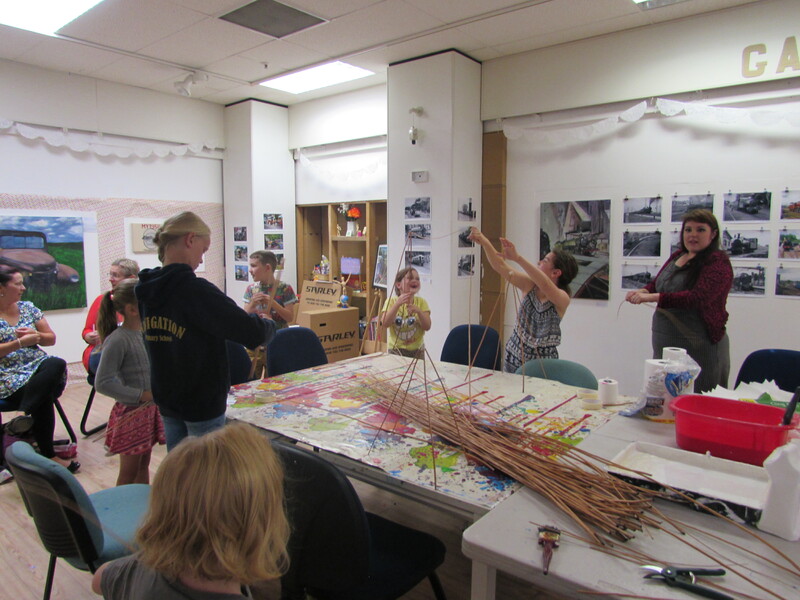 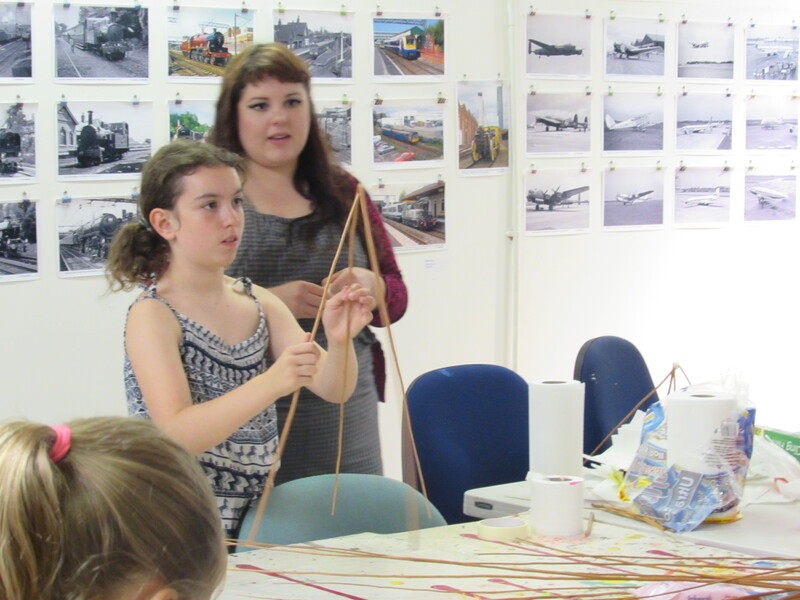 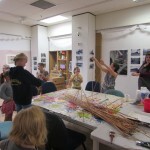 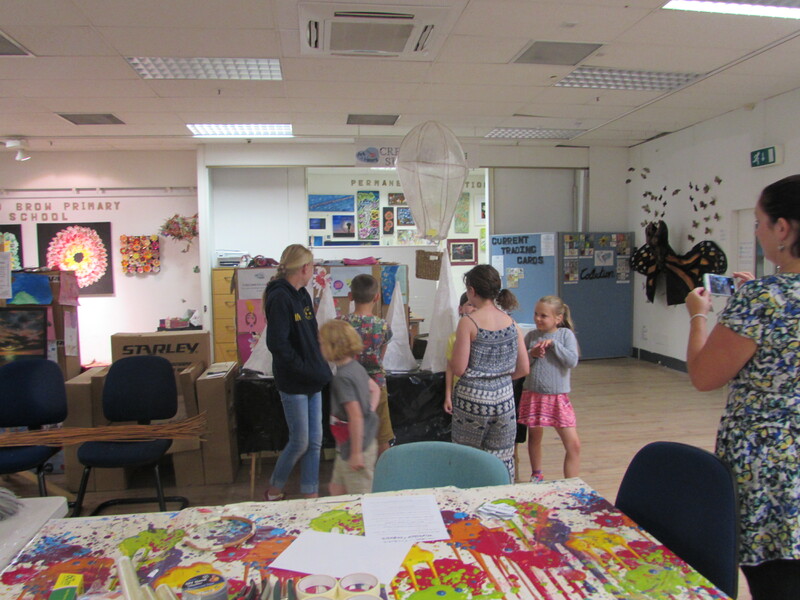 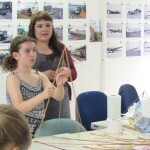 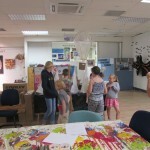 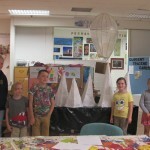 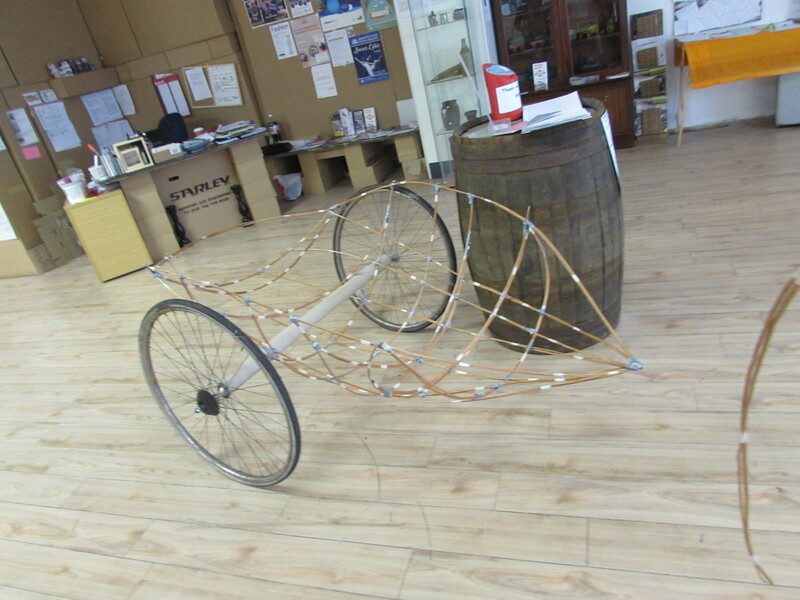 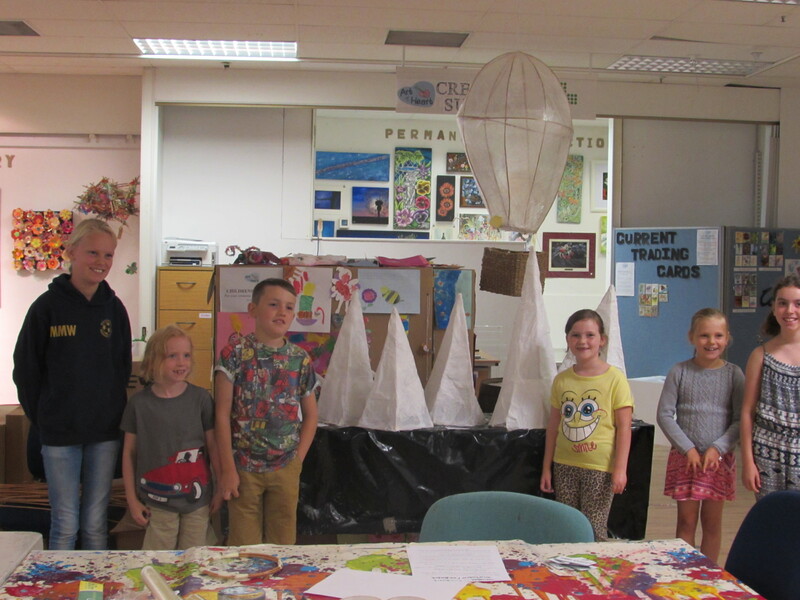 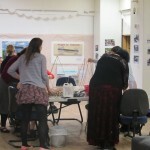 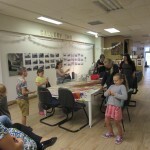 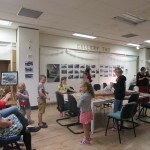 On the 21st August we held a willow sculpture workshop with Enya Koster, making simple Willow lantern structures. 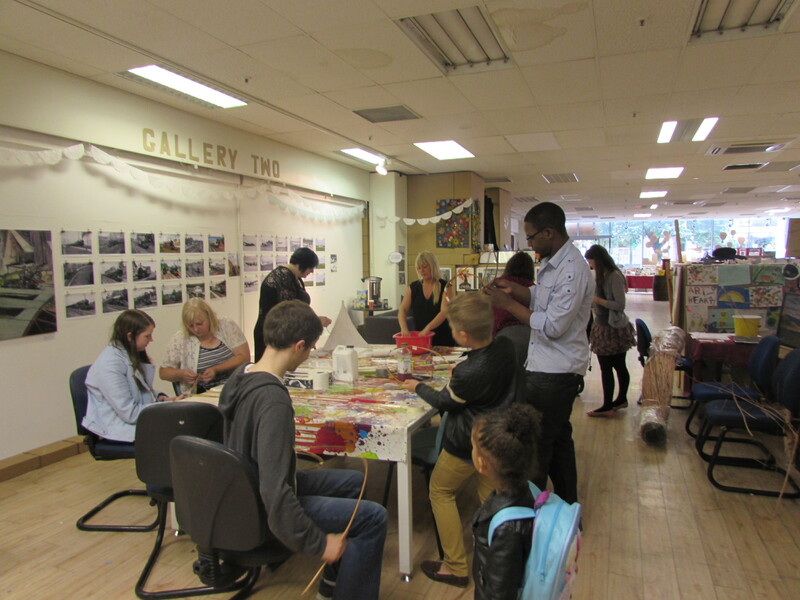 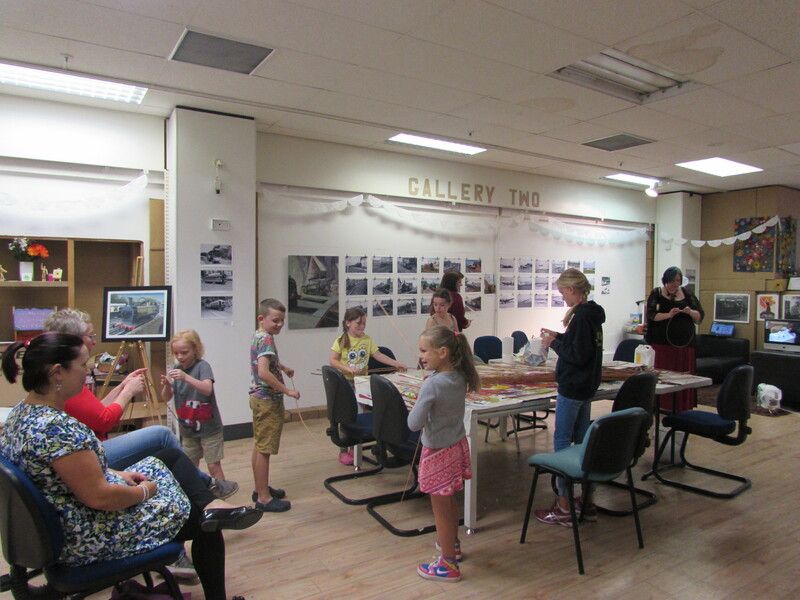 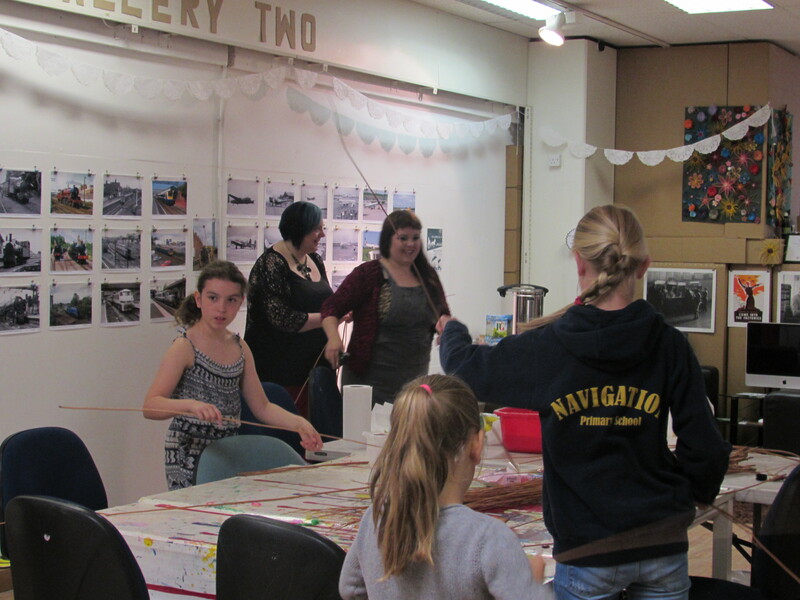 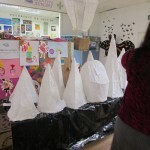 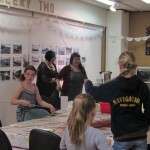 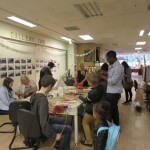 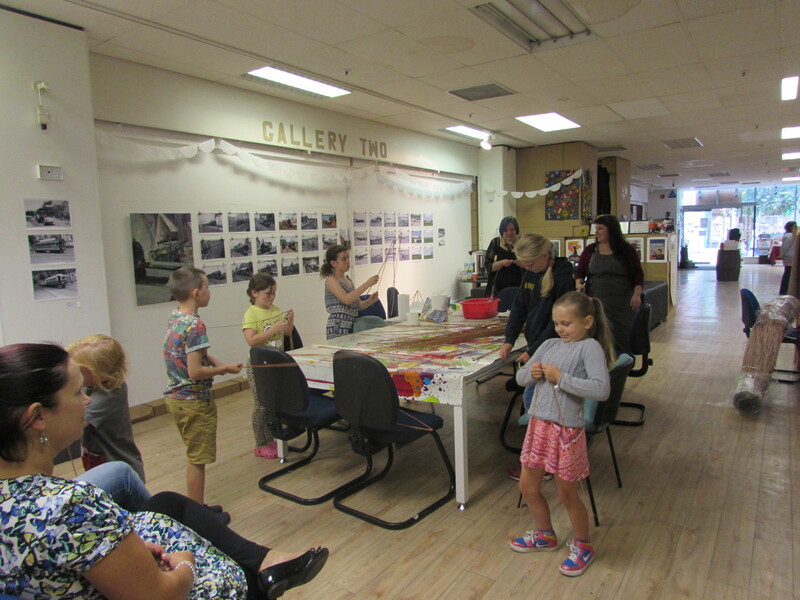 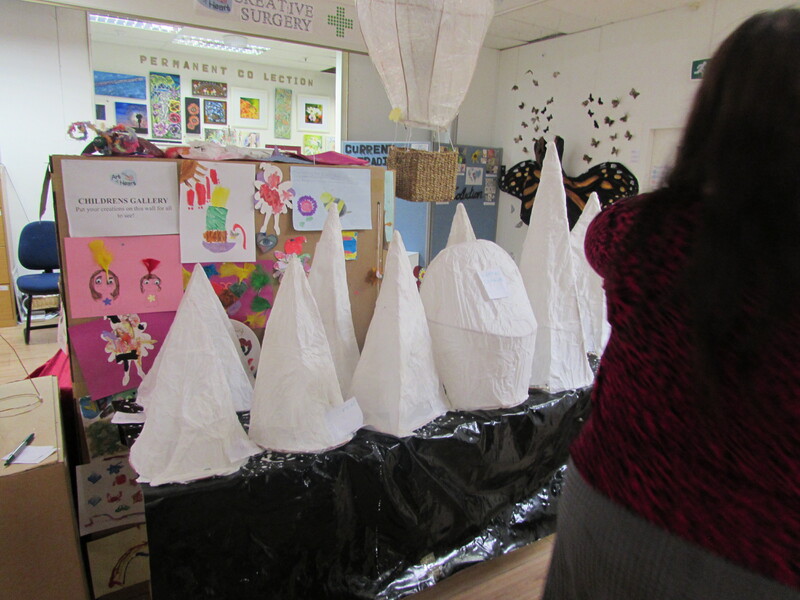 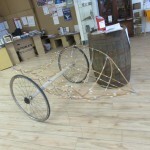 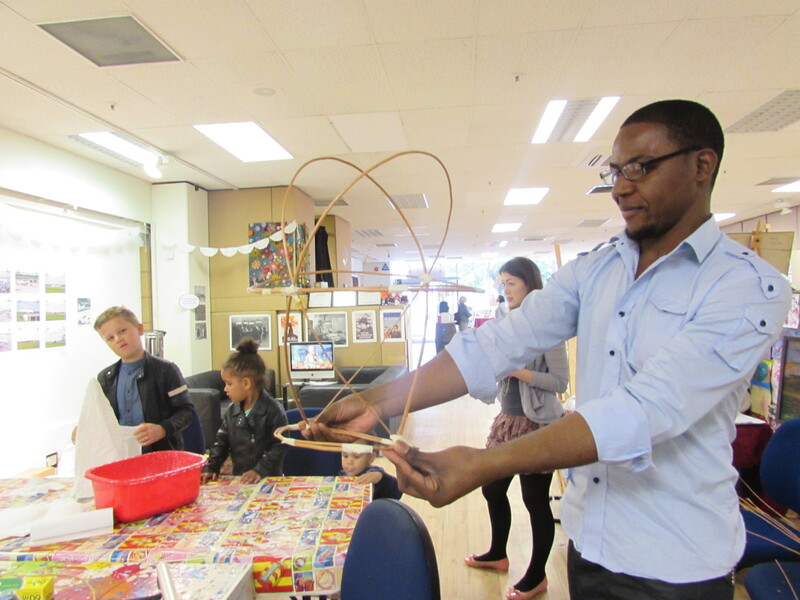 The activity was suitable for all ages and some wonderful creations were made. 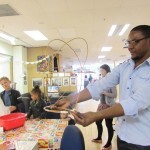 Check out the images below and our video log of the day!